DIY Eurorack Benjolin Kit for the March 3rd. 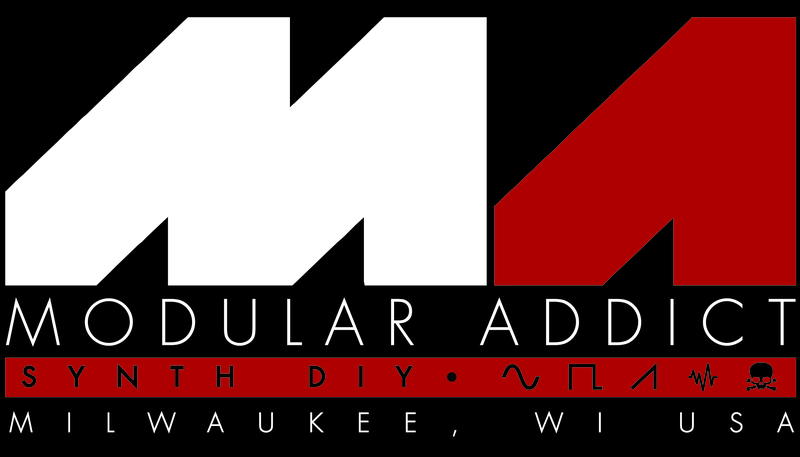 workshop at Modular Addict. Build session starts at noon - the build takes about an hour for someone who's a seasoned DIY-er, maybe 3 hrs for someone who likes to take their time. Includes PCB, Panel, and all parts. Limited to 12 seats - if we sell these out, we'll run another session on March 4th. All credit and thanks to Rob Hordijk and Tseng Kweiwen.